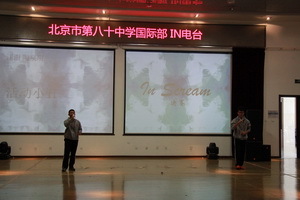 In October 2015 in a period of 10 days the Beijing NO.80 high school broadcast teamIn Radio hold the singing competition In Scream, which endedsatisfactory in the end of October. 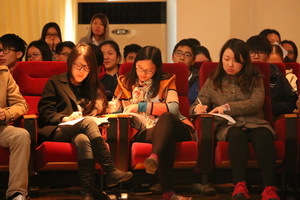 This cultural exchange activity gained a greatfeedback and the candidates gained the audience praise. The castings were from 19th to 21th October. In this 3 days, the candidates wentthrough a really exciting competition. 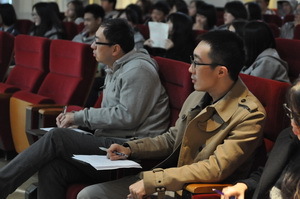 With the help of the teachers andstudents as jury the castings finished very smoothly. After going through the 3days of casting, the finals could finally begin on the 27th of October. 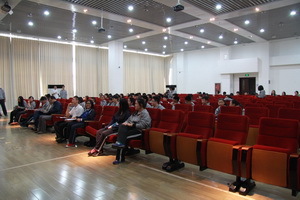 Thecandidates, who were chosen for the finals all come from different classes,even of the language class. 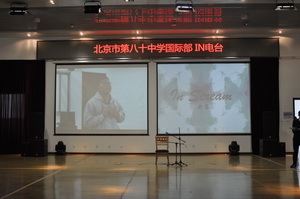 The very emotional and high standard of singingfrom all the candidates touched the hearts of the teachers and students. 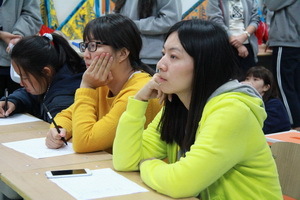 Eventually, afterthe teachers judgment, as well as the students votes, Zhi Shengjie and ZhangRuihang were chosen as winners, Ma Tai from the language class got second placeand Wang Shu and Tao Quanming got third place. It can be said, that thissinging competition was a full success. 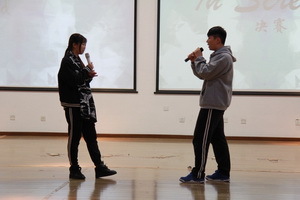 The singing competition has built a platform forstudents to show and present themselves. Thus, the students life after schoolis not only enriched, but also their confidence and courage are both enhanced. 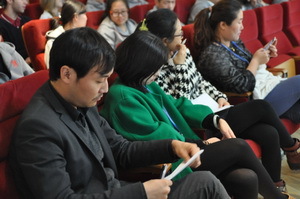 Also under the backgroundof the global multi cultural International Department, this form of competitionhas boosted the cultural communication, allowing the relationship betweenstudents of different countries to grow even closer. Furthermore, this activityfrom the IN Radio student club will have a positive effect on the activitiesof other student clubs of the International Department in the future.